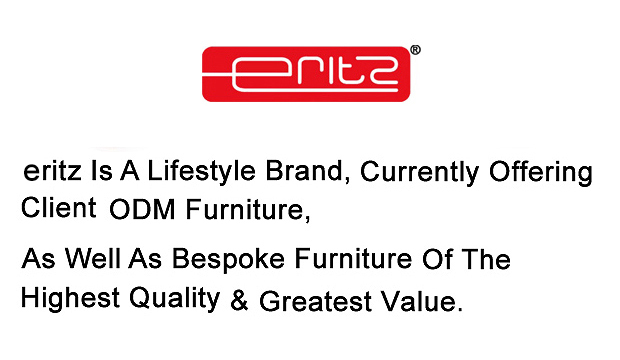 Eritz is a leading brand which offers a complete range of modern upholstered home furniture, comprising of leather sofas, dining chairs and bed frames, as well as wooden home furniture. 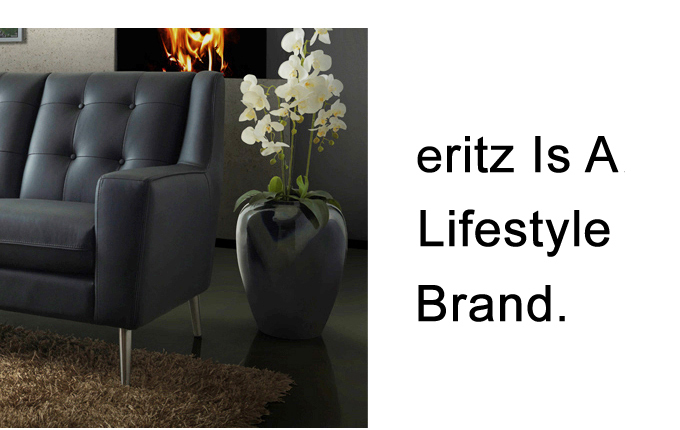 A pround pioneer in supplying upholstered furniture perfectly complimented by the cool, clean elegance of a stainless steel base, ERITZ is dedicated to the exciting mission of providing the finest furniture with utmost safety, comfort and quality to bring luxury and qpulence to homes. ERITZ also emphasizes on simplstic, space saving and contemporary furniture designs which are catered specifically for the global market. Today, ERITZ has penetrated a strong customer base in more than 50 countries global wide, with the greatest acceptance from Europe, Australasian region, North and South of America, besides Afica and Asia. The name "ERITZ" is inpired from the word "The Ritz". The word ERITZ illustrates an extravagant home. The red background of ERITZ's logo depicts enthusiasm in furniture making and continous improvement on product quality , whereas the white colour expresses our brilliance and commitment to achieve our target.